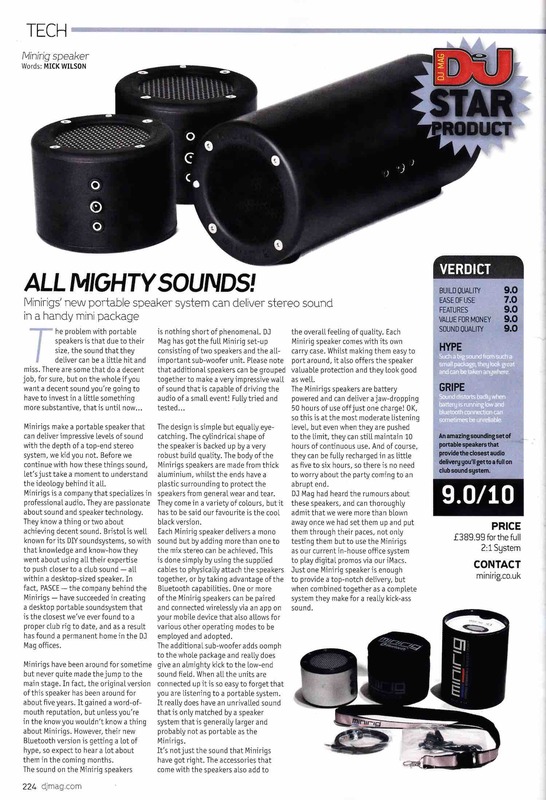 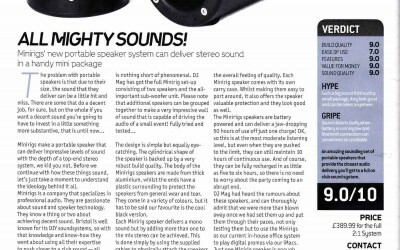 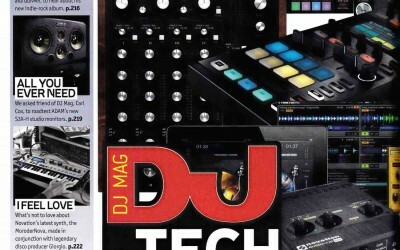 Bristol- based portable audio specialists, Minirigs have received a glowing full page reviewing the latest issue of DJ Mag. 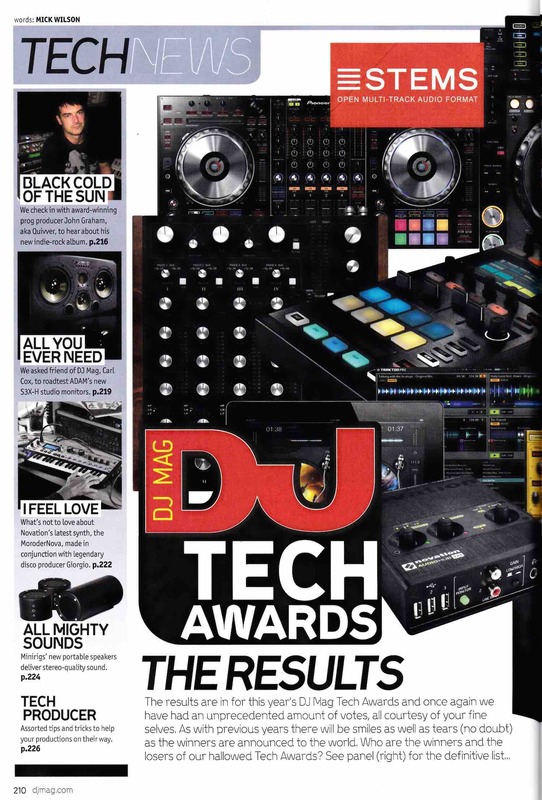 After putting the Minirigs 2.1 system through its paces, the DJ Mag Tech Editor concluded that Minirigs had “succeeded in creating a desktop portable soundsystem that is the closest we’ve ever found to a proper club rig to date”. 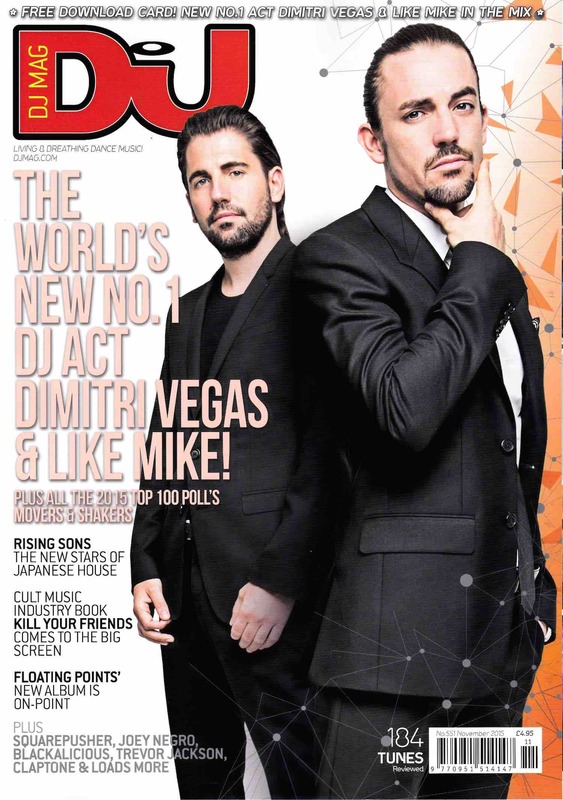 The overall verdict was 9/10 which, coming from a magazine which really knows its music, is definitely one for the scrapbook!